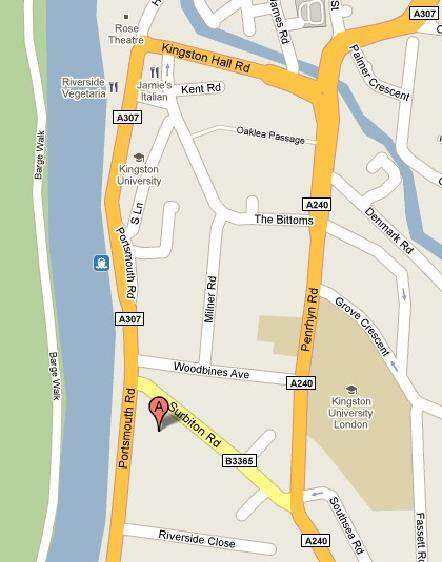 Cadets are to meet up at the Surbiton Road entrance off Portsmouth Road. 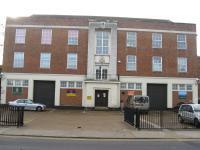 Cadets are to congregate in an orderly manner to the side of the building and will be let in by a member of staff at 1915hrs. Late comers will be let in at 1930hrs. 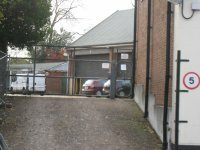 Parents will be able to park in the car park in front when dropping and picking up cadets. Visitors are to buzz the ATC intercom to the side of the pedestrian gate.